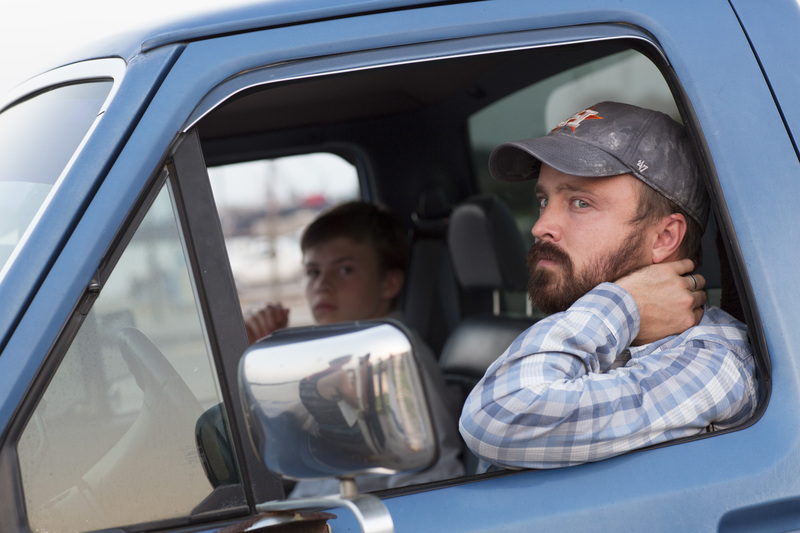 Hard-drinking Texas single dad Hollis (Paul) struggles to raise his two boys, including rebellious teenager Jacob (first-time actor Josh Wiggins in a stunning breakthrough performance). Seething with anger, Jacob finds release in the high-risk, white-knuckle world of motocross—but his increasingly reckless behavior threatens to spin out of control. 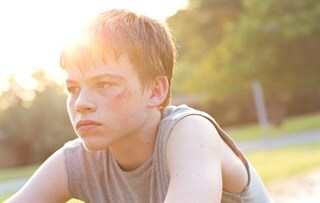 Josh Wiggins (Jacob Wilson) in Kat Candler’s HELLION. Courtesy of Lauren Logan. Copyright Across Town Productions. An IFC Films release. 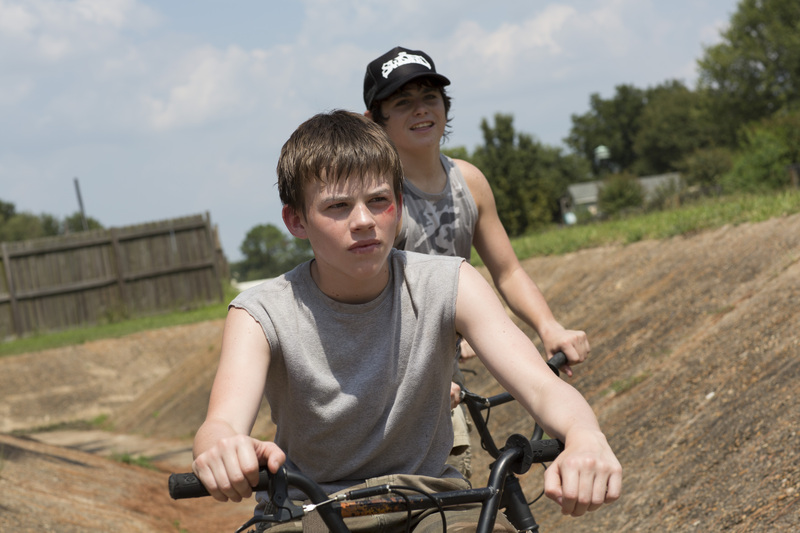 Josh Wiggins (Jacob Wilson) and Deke Garner (Wes Wilson) in Kat Candler’s HELLION. Courtesy of Lauren Logan. Copyright Across Town Productions. An IFC Films release. 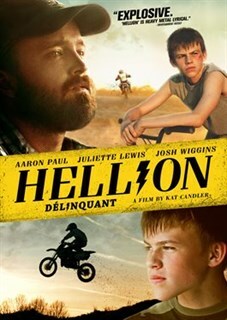 Aaron Paul (Hollis Wilson) and Josh Wiggins (Jacob Wilson) in Kat Candler’s HELLION. Courtesy of Brett Pawlak. Copyright Across Town Productions. An IFC Films release. 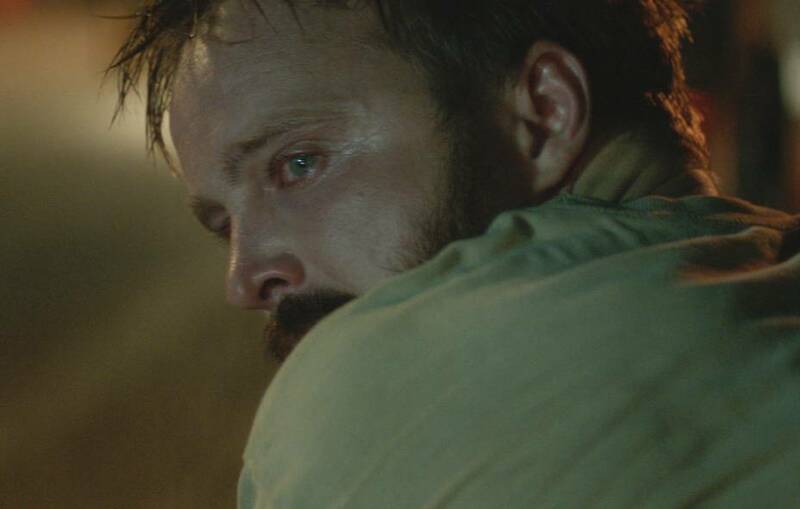 Aaron Paul (Hollis Wilson) in Kat Candler’s HELLION. Courtesy of Brett Pawlak. Copyright Across Town Productions. An IFC Films release.